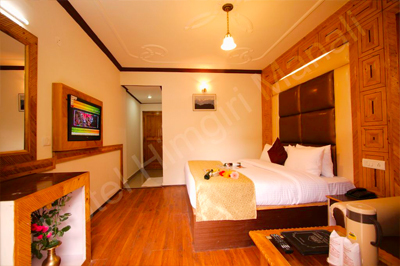 Hotel Himgiri is located in the Model Town, Manali and can be reached within a short walk from the Mall road. The property is encircled by captivating nature's beauty with lush green forests and snow capped mountains. 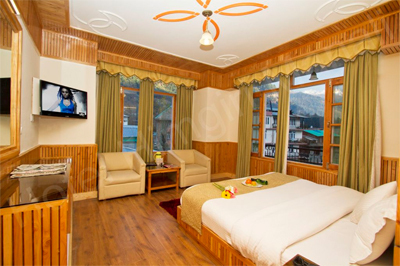 It is a perfect staying option when it comes to enjoy with utmost fun and adventure. 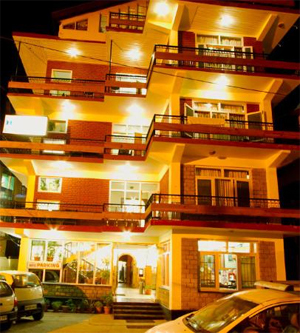 Various services and facilities are offered here for complete satisfaction of its guests. Remain in touch with your family and friends while availing free Wi-Fi service all over the premises. 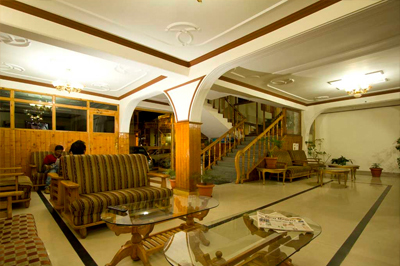 In free time sit back peacefully in special lobby area and sip exotic drinks. Have fun while shaking your legs on hard beats of music at the on-site discotheque. 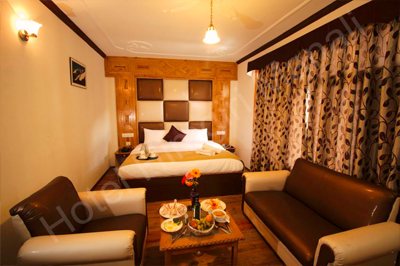 After all day travelling, relax in the warm and cozy rooms, which are distinctively designed. All are well-appointed with necessary amenities for your maximum comfort. On-site restaurant is here to savor relishing food, at time craving for food. Other services offered here include laundry, housekeeping and car parking. 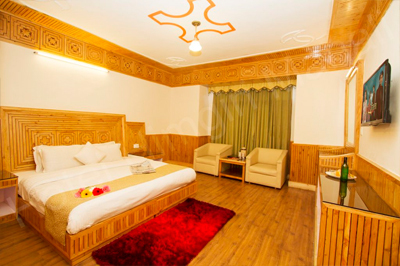 The Hotel offers 31 elegantly designed rooms featuring wooden flooring and open air windows to assure you with pleasing stay. These rooms are classified into three types namely Deluxe Rooms, Super Deluxe Rooms and Luxury Suite from which guests can select one according to their need. 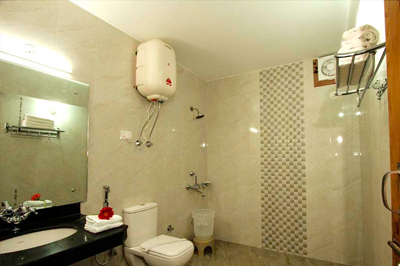 Attached bathrooms in each room come with essential toiletries.